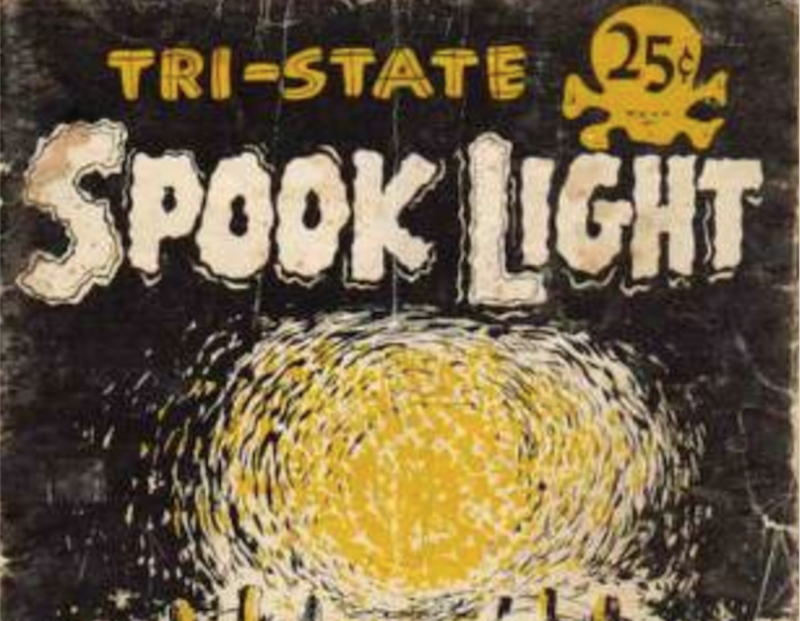 How Curious: What Is The Spooklight? For years, people have seen a mysterious light appear and disappear on a road in far northeastern Oklahoma. KGOU listener Lora Nall asked How Curious: What is this light? And where's it coming from?